Home > News > FONA at Dentech China 2016! FONA is keeping busy during the exhibition season to meet as many customers as possible! 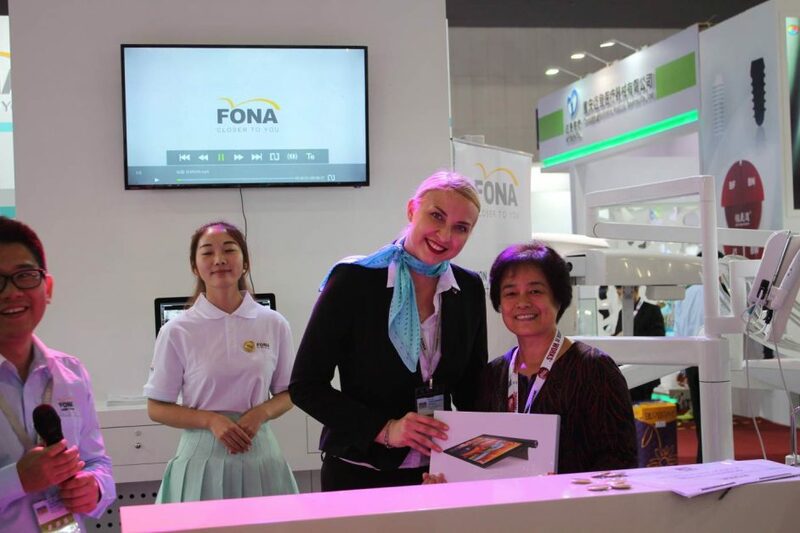 Just a couple of weeks ago, we went to Dentech China 2016 in Shanghai to introduce the latest from FONA to the local market! Celebrating its 20th anniversary, Dentech China is the top international dental equipment, technology and products exhibition in the area. This year the event brought together over 720 exhibitors and more than 3,000 international buyers from over 50 countries. The halls of Shanghai World Expo Exhibition and Convention Center were overflowing with dentists and buyers, eager to find out the latest trends in technology and equipment. And FONA was there for them! We presented our extensive all-round solutions range which, as always, was very well-received by the local and international community. 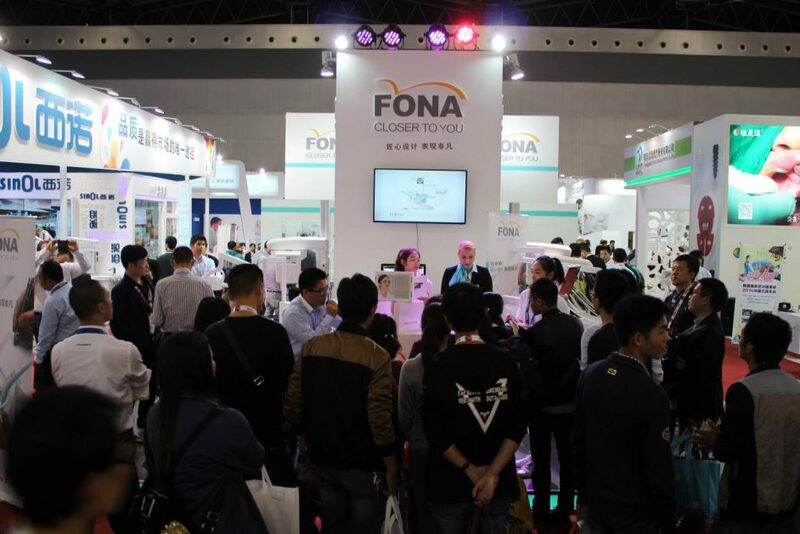 FONA presented FONA 1000 S and FONA 2000 L treatment centers, introral sensors, FONALaser and intraoral imaging X-rays, its most popular products in the local market and many more. And of course, there were surprises for all visitors as well! The FONA team prepared a daily prize draw game during each day of Dentech China with a grand prize Lenovo Yoga Tab 3 tablet for one lucky winner and many other surprises! 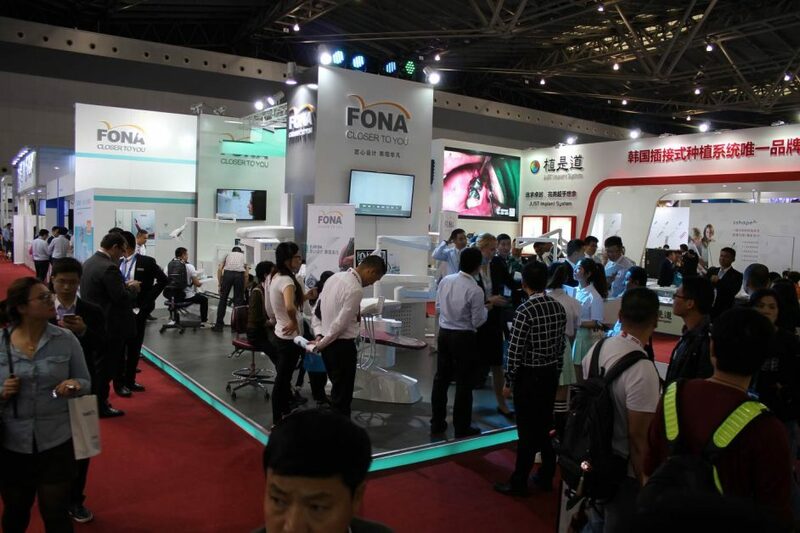 Dentech China was a truly great dental exhibition for FONA and if you missed us there, meet us at one of the next exhibitions we will be attending closer to you!